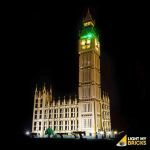 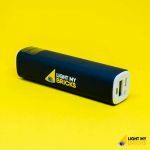 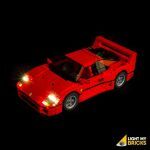 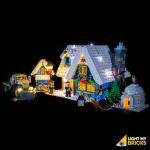 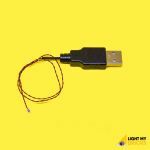 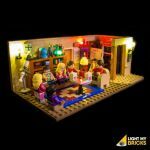 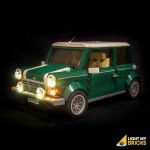 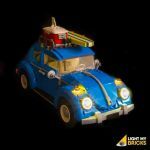 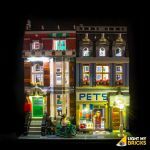 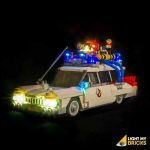 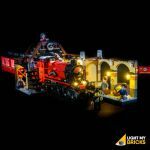 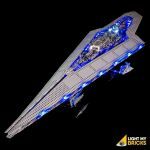 An Australian owned company that produces high-quality LED lights, with easy to follow instructions, which lets LEGO® users light up their own creations. 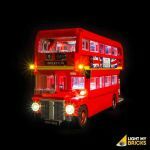 There are two ways you can do this. 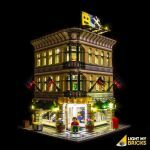 Some kits are tailored especially for a specific LEGO® set. 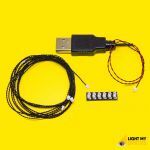 The other way is to buy individual parts and custom make your own lighting patterns. 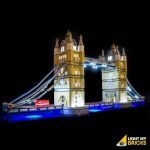 If there is a kit that we do not have listed, please let us know and we can order it in for you.